Shaw is a neighborhood located in the Northwest Quadrant of Washington, DC. It is bounded by M Street to the south, 11th Street, S Street and 16th Street to the west, U Street 11th Street and Florida Avenue to the north and New Jersey Avenue to the east. The area developed during the Civil War with a significant concentration of freed slave settlements. The neighborhood draws its name from Civil War hero Colonel Robert Gould Shaw who was the commander of the 54th Massachusetts Volunteer Infantry. 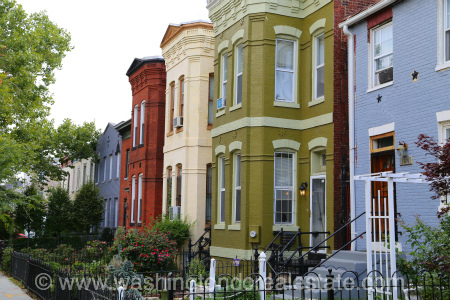 The streets of Shaw are lined with Victorian-era row houses, many of which in recent years, have been renovated and restored to their original grandeur. Shaw residents use the Shaw Metro Station to access the major Downtown employment districts.